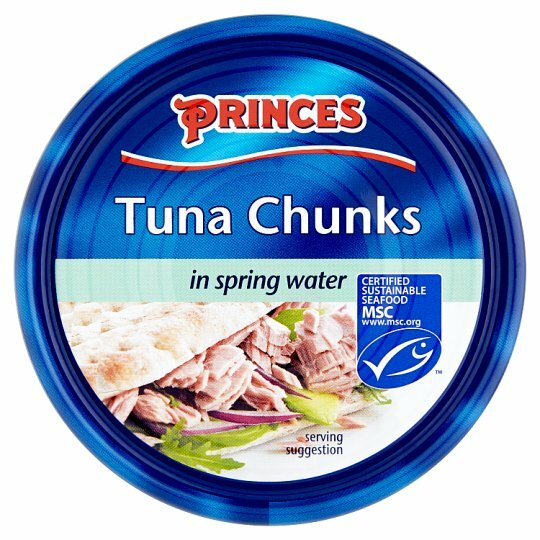 Princes is working with the MSC organisation to supply tuna from sustainably managed stocks. To view the Princes seafood sustainability statement, visit princes.co.uk. This product has been sourced as part of Princes ongoing sustainability commitment. Store in a cool dry place. Once opened, empty, cover and refrigerate. Use within 2 days.